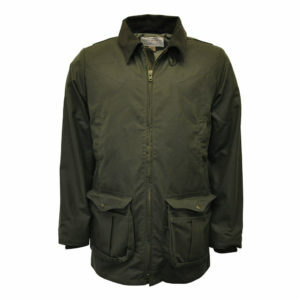 Fjallraven’s Keb Jacket is a well ventilated outdoor jacket ideal for long mountain treks in a varied terrain. 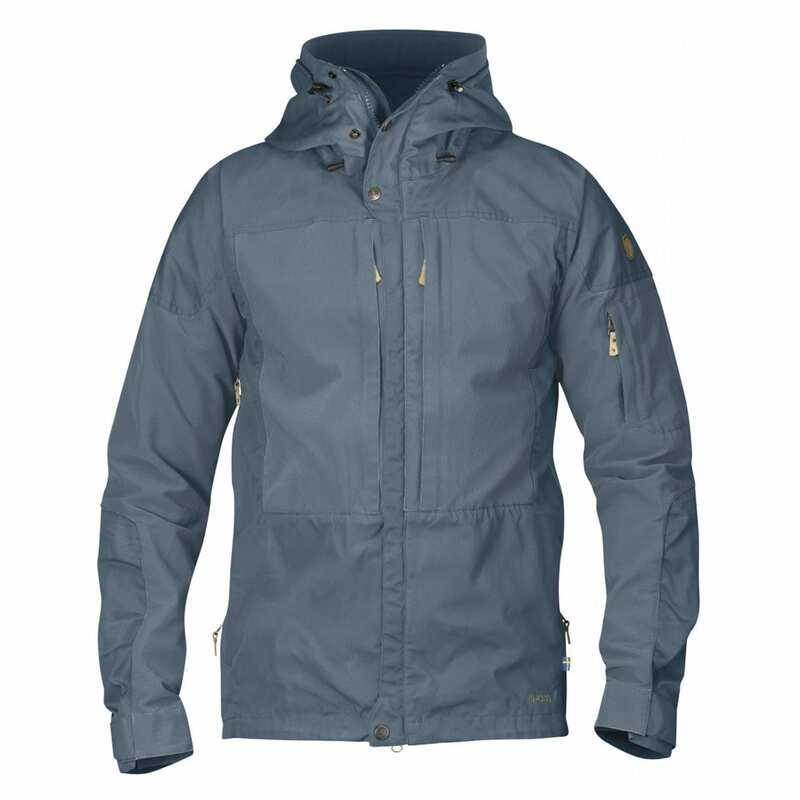 It combines wind and water resistant G-1000 Eco material (made from Recycled polyester and organic cotton – ideal for the eco-conscious consumer) in the hood, shoulders, front panel and rear extension with stretch across the back. This is also featured in the sleeves and pockets. Its well thought out design offers a good fit, (extra fabric can be found under the sleeves for enhanced movement) and the seams have been moved forward to avoid any rubbing that may occur from a backpack hip belt. 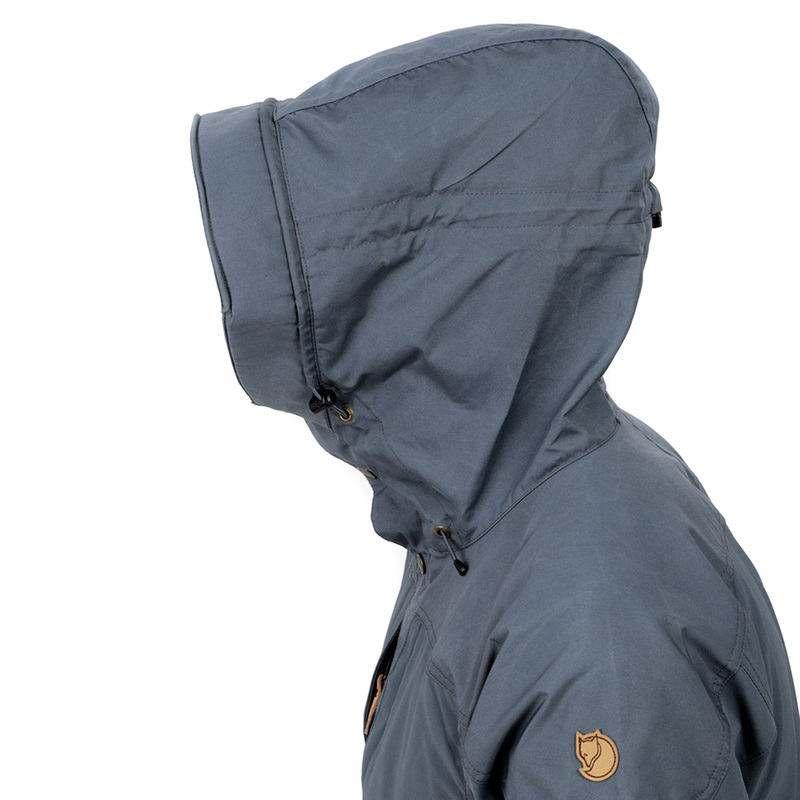 Its advanced hood is adjustable to sit perfectly around your head to your preference. The visor features a sewn in brass wire so that it can be folded back if required – it aims to please all, depending on whether your aiming for maximum protection or maximum peripheral vision. Ventilation openings are found under the sleeves that feature two way zippers to release heat from each direction – ideal if you’re carrying a large load and feeling the excess heat. 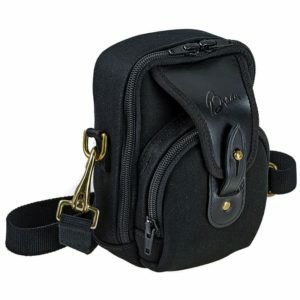 There are two vertical breast pockets with an inner mesh pocket. 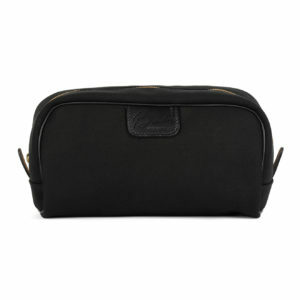 The mesh pocket provides an ideal location for your personal belongings (e.g. phone) to keep safe. The left sleeve pocket is designed for a GPS, but can really be used to your fancy. The Fjallraven Keb Jacket’s main zipper is a two way zipper hidden behind a protective flap with buttons at the top and bottom. The jacket also has a drawstring hem and velcro sleeve so you can avoid any drafts in windier weather.